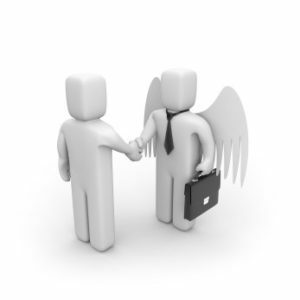 As someone who has a strong interest in startups and entrepreneurship, as well as working as a lawyer who regularly puts early stage investment deals together, I often get asked by clients and contacts to recommend angel investors who may be interested in their project. A client of mine is looking to raise an investment round of £500,000 for their global P2P platform that is already generating good revenue and building a strong database. The company is not interested in carrying out an equity crowdfunding campaign, but is keen to raise the money from a syndicate of angels they can attract to the business. After catching up with a couple of angel investors I know to get their views I thought I’d share their feedback, which startup founders looking for finance should find useful. This article in Wired UK gives a good overview of how AngelList works and what the benefits of using it are. The second angel I caught up with recommended approaching AngelLab and Enterprise 100 (the London Business School’s angel investor network), two angel groups in London I had yet to hear about. Both groups are free to present to and raise money from and are also are filled with very experienced investors.